Includes phone and battery only. No cables or sim card included. *1 INCH LONG CRACKS COVER OUTER SCREEN, SMALL SCRATCHES SCATTERED ALL OVER FRONT, OUTER SCREEN, INNER SCREEN & REAR, SCUFFED FRONT, OUTER SCREEN, INNER SCREEN, KEYPAD, REAR & CASING. * Device has some scuffs, scratches and/or dings. Bad ESN. Verizon. 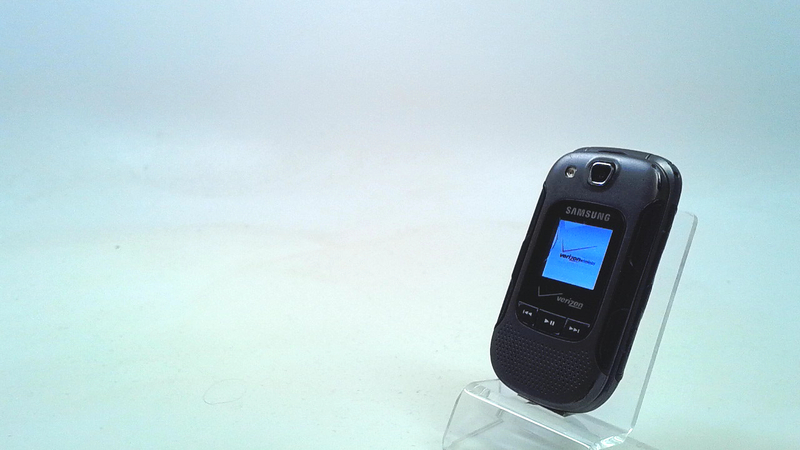 The Convoy 3 is the latest member of the rugged Convoy line of Samsung. It is a modest upgrade from the Convoy 2, as the style and color has changed some, though it retains a color external display and music control buttons. 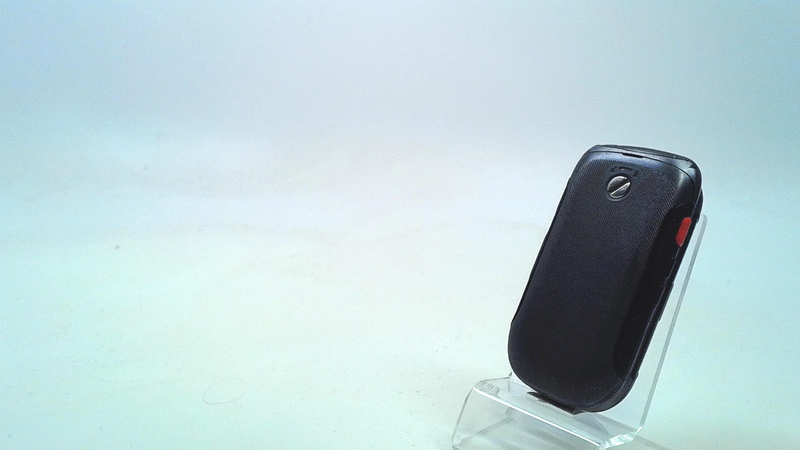 It comes with stereo speakers, as well as a microSD memory card slot.